SlimPAR Pro H USB is designed for any application that calls for a high-power, low-profile LED wash light with precise colors. Features include D-Fi USB compatibility for wireless control. SlimPAR Pro H USB has no moving parts and is flicker-free so it is ideal for quiet and on-camera applications. 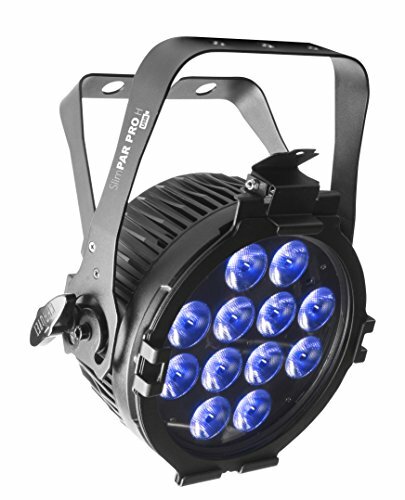 Generate a broad spectrum of colors and achieve natural-looking color temperatures with 6-in-1 LED technology. Fits best in the CHS-30 VIP Gear Bag.